You’re engaged. Congrats! Now that you’ve celebrated your heart out, you’re ready and excited to start planning your wedding! But wait a minute- you’ve never planned a wedding before, right? And before you do something you’ve never done before, you usually do some research, right? 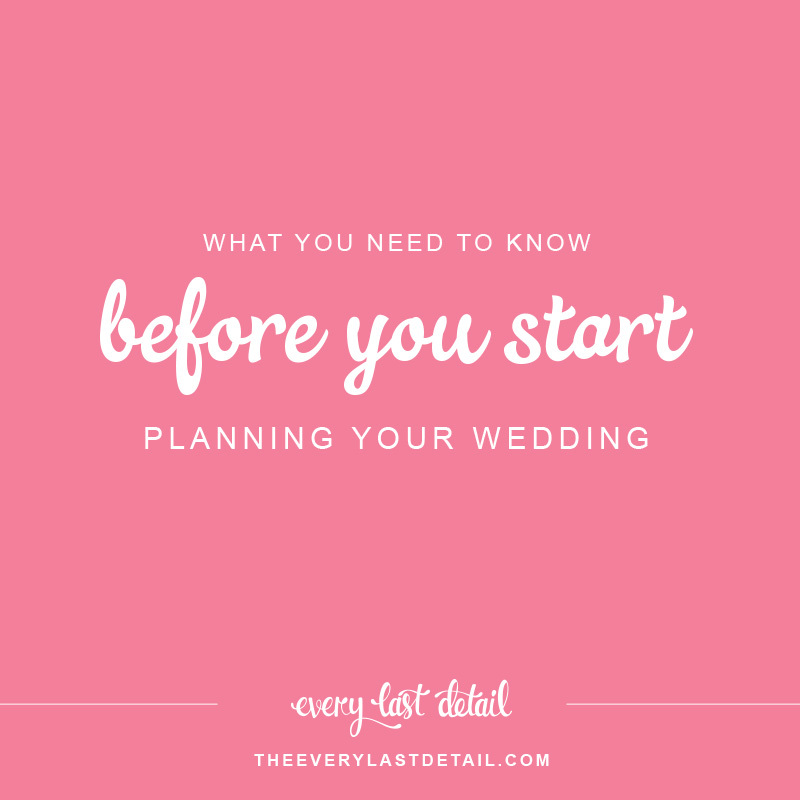 Well weddings aren’t any different, and trust me– there are most certainly a few things that you should know about weddings *in general* before you start ANYTHING. *Why Do Weddings Cost So Much?! *5 Reasons To Hire A Professional For Your Wedding, Not A Friend! *A Wedding Planner Does Not Plan Your Wedding… YOU DO! Once you’ve read everything above, you should be ready to get started with your wedding planning! Thursday Tips: Wedding Planning Tips For Everyone!